You know that skincare rule about always washing your face before bed? Well, we’re about to one-up it. We believe it’s actually necessary to wash that beautiful face of yours…twice. And before you give us a major eye-roll, hear us out! Washing your face twice, otherwise known as “double cleansing” isn’t necessarily a new skincare ideology; Korean women have been doing it for decades, and—as always—are #goals when it comes to healthy, glowing skin. Naturally, we’re following suit. 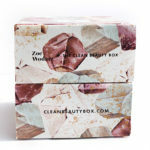 The thought process behind the need for double cleansing is that clearing an entire day’s worth of makeup—not to mention toxins, pollution, sweat, oils, etc.—can’t be taken care of with just one quick wash. Also, a lot of times cleansers don’t have all the ingredients to naturally remove everything living on your skin AND provide nutrition, so there is definitely a need for two steps. The first step in the double-cleansing process is an oil-based cleanser. 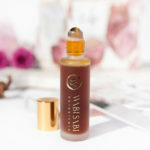 This heavyweight oil isn’t meant to sit on your skin for longer than a few minutes and is necessary for breaking down hard-to-remove products like waterproof makeup and sunscreen. Our choice for this part? 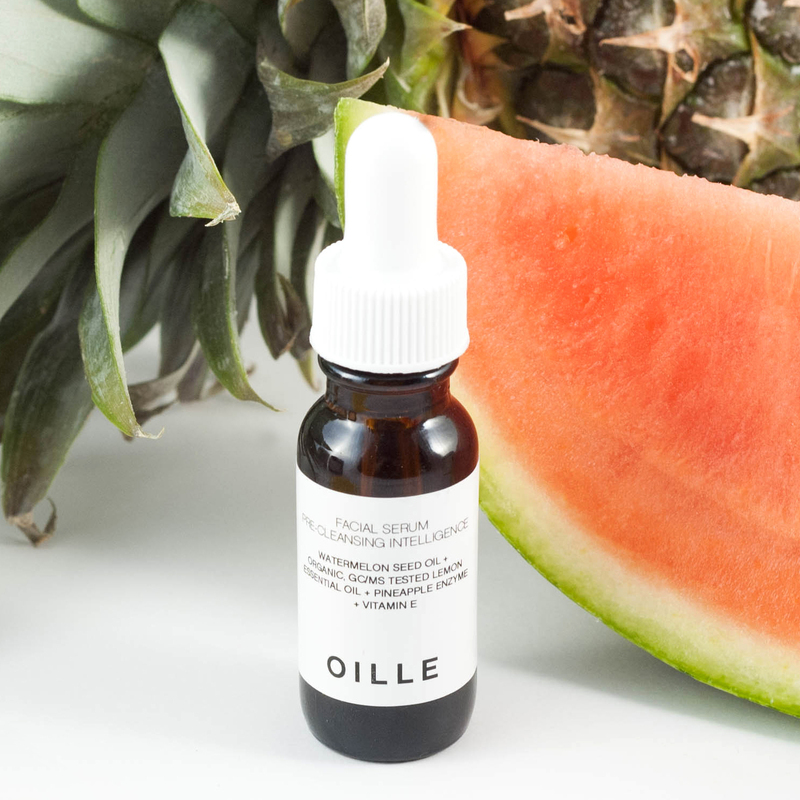 OILLE’s Watermelon + Pineapple Pre Cleansing Serum. The oil works to gently remove makeup in a flash without the need for harsh rubbing or a million cotton balls. During this step, the oil serum also nourishes your skin, eyes, and eyelashes, and basically sets it up to be deeply cleansed. It’s also the perfect opportunity to show yourself a little self love with a calming mini facial massage. Enter, step 2—and nope, you don’t need to dry your face first. This is when a normal (non-foaming) cleanser comes into play, and we prefer OILLE’s Watermelon + Sea Salt Cleansing Milk. Now that your face is safely prepped for prime cleaning, the cleanser can sufficiently do its job: remove any lasting build-up and purify the skin. Voila! 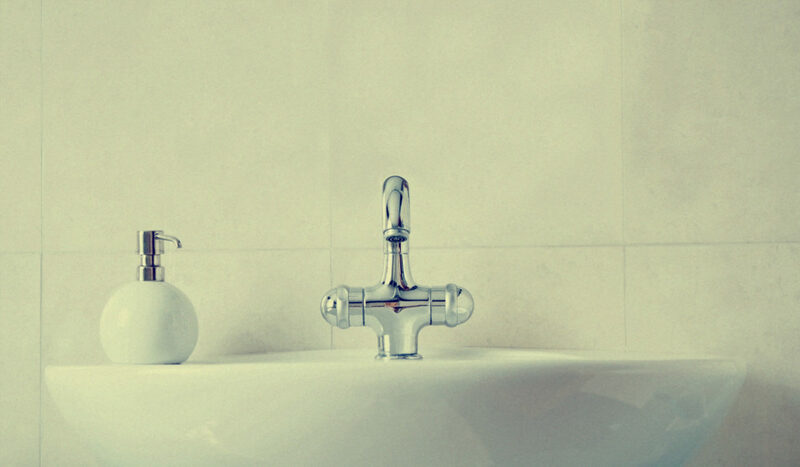 Not only does double-cleansing lend to your cleanest skin ever, but it can lead to less breakouts, a more balanced complexion, and healthier skin entirely. 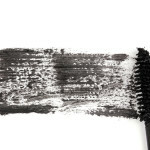 Plus, no more mascara streaks on your pillow case! One extra step seems like a fair price to pay for all that goodness, right? 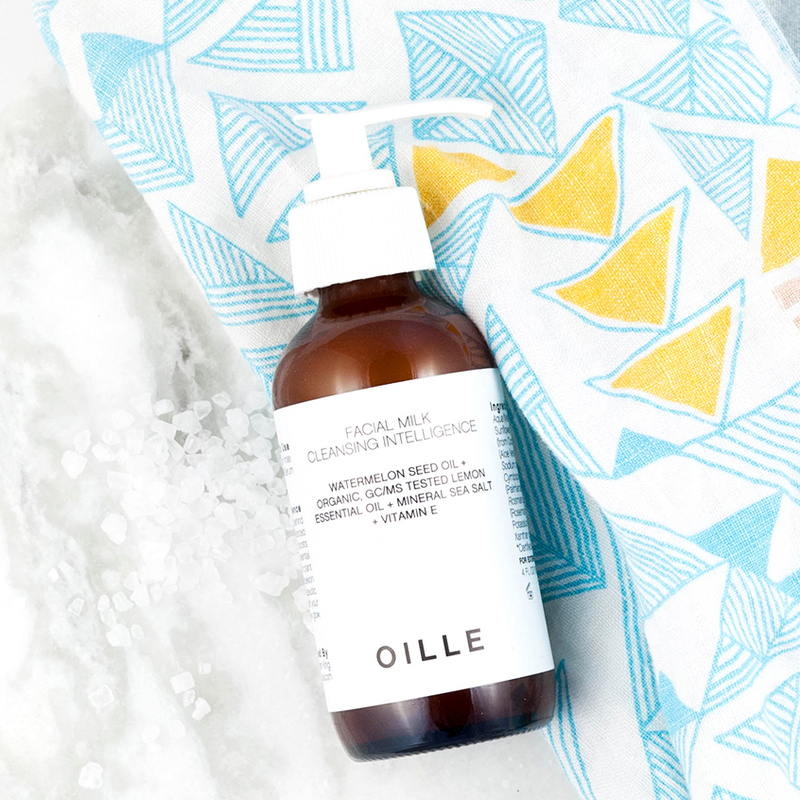 We chose OILLE’s cleansing duo because they are GC/MS certified. This certification scientifically proves an ingredient has not be changed in any way and discloses a plant’s DNA. This information is valuable in knowing if a plant was harvested too early or experienced poor climate conditions which will in turn effect it’s ability to perform and provide results. Shop the line in our online store HERE.